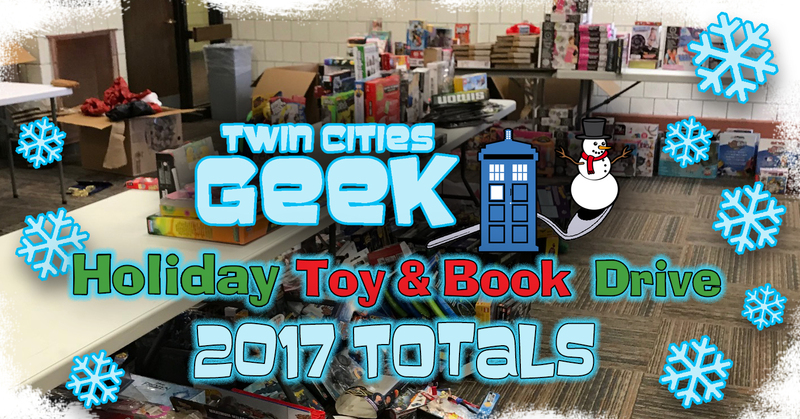 The Twin Cities Geek 2017 Holiday Toy & Book Drive Was a HUGE SUCCESS! That’s over 1,000 more items than we collected in our 2016 drive! 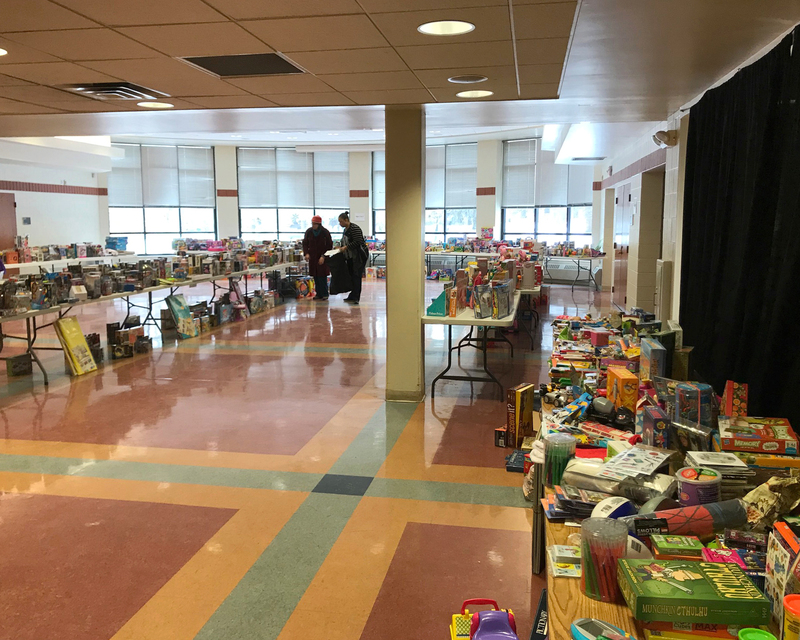 This is an incredible turnout, and each and every one of you who donated or helped spread the word about the Holiday Toy & Book Drive helped make a difference in someone’s life this holiday season. You are amazing! 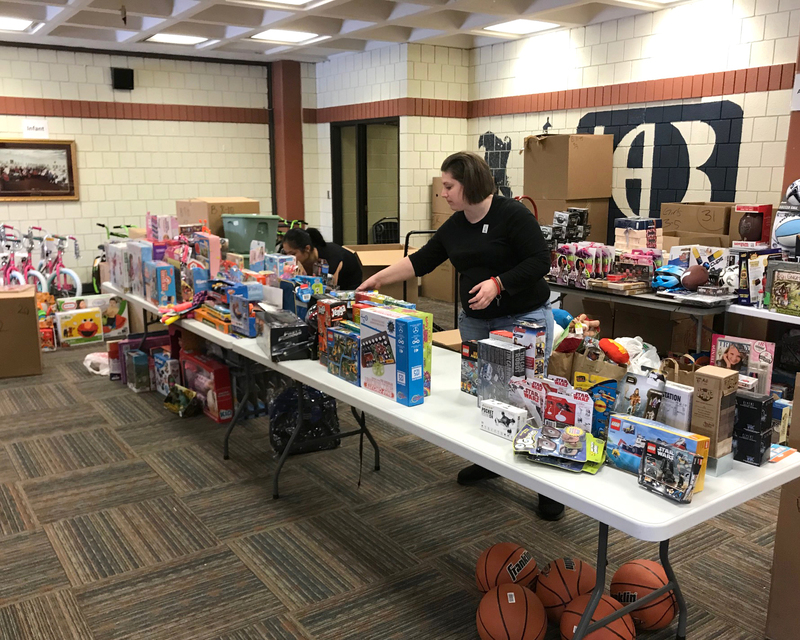 The donated toys, gifts, and children’s and young-adult books were distributed to children and their families in the Summit-University neighborhood in St. Paul through Hallie Q. Brown Community Center. 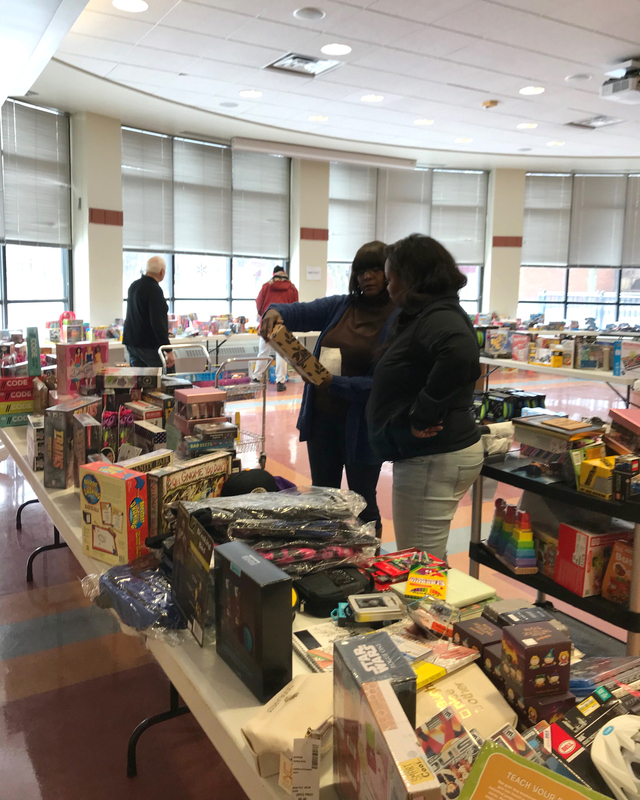 As in past years, we especially asked you to donate items that would make good gifts for teens, and you came through again, giving all manner of tabletop games, video games, graphic novels, collectibles, YA books, DVDs, and more. This is important, as toy-drive initiatives like Toys for Tots so often focus on gifts for younger children—tots—but we geeks are well aware how much it can mean as a teenager to receive a great gift that reflects our interests, and the income level of our family does not change that simple fact. Of the total donations, we also collected over 200 paperback books to donate to the Women’s Prison Book Project in Minneapolis! They are being delivered to Boneshaker Books, who will distribute them to women and transgender and genderqueer people currently serving time in prison. Again, thank you to everyone who donated paperbacks. You have helped people you will probably never meet, but for whom something as simple as a book can mean so much. And that is a feeling a lot of us geeks can relate to, regardless of our circumstances. Of course, the 2017 Twin Cities Geek Holiday Toy & Book Drive would not have been possible without the generous support of local geek-friendly businesses and organizations throughout the metro who agreed to host donation boxes for us. Many of them have been participating for multiple years, and we were so happy to have them back again—but we were also thrilled that so many new locations joined us this year for the first time! So this is a special thank-you to all of them, and we would like to encourage the community to check out these wonderful businesses and organizations throughout the year. 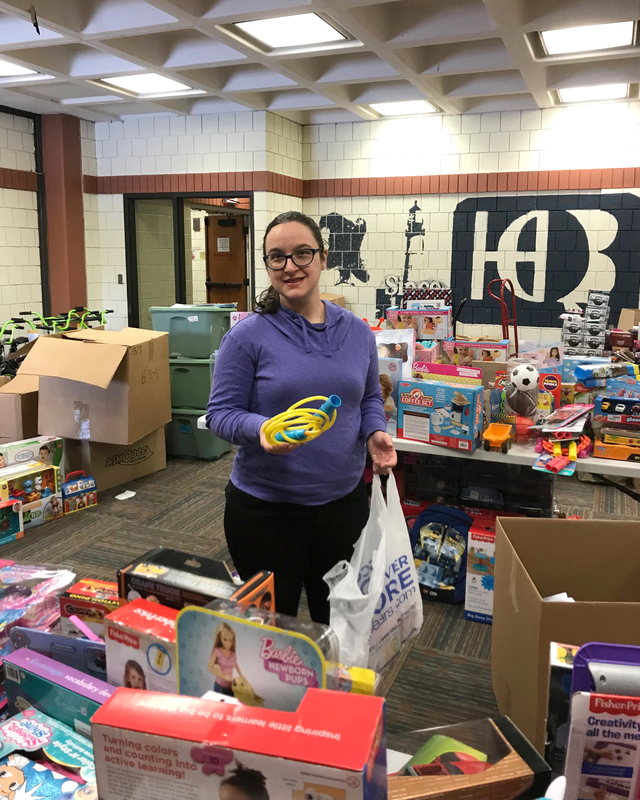 In closing, one more enormous thank-you to our toy-drive volunteers and everyone in the Twin Cities geek community who participated in the drive this holiday season!